4 Ingredient Key Lime Mousse. This needs to go on your must make list. 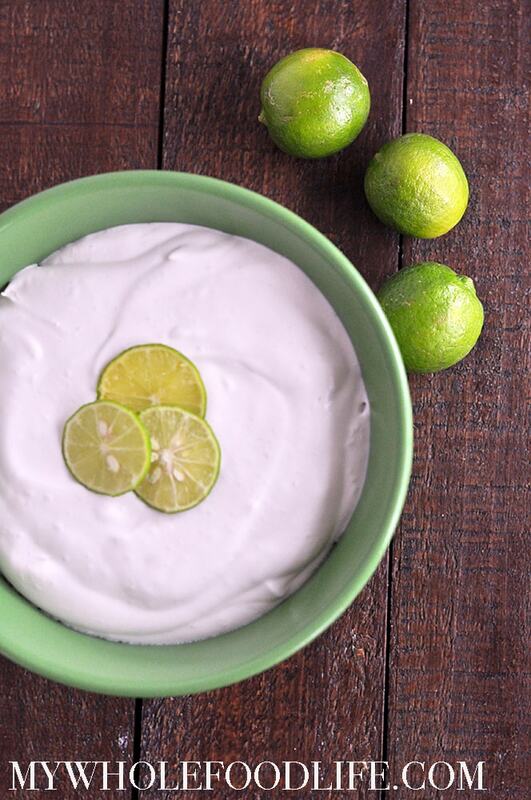 It’s super simple and perfect for key lime lovers! This healthy mousse would be great on it’s own, but also delicious as a refreshing dip for fruit. I just love the combo of the coconut and lime together. It’s so perfect. 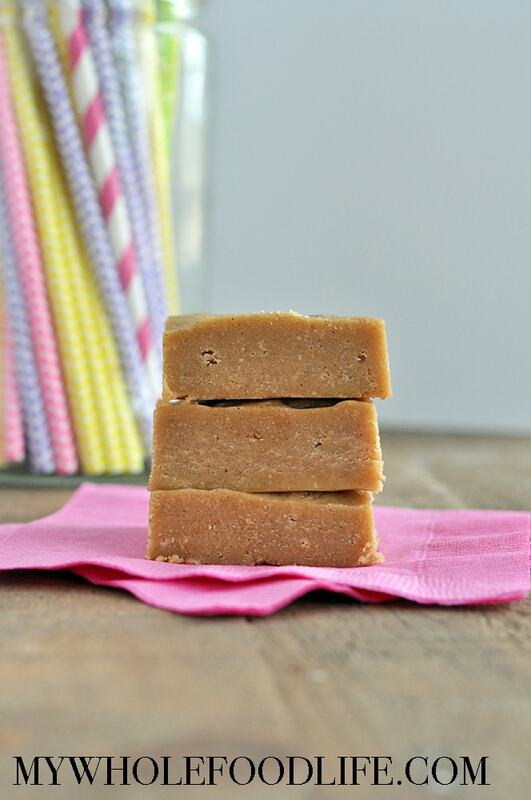 5 Ingredient Snickerdoodle Fudge. I have the perfect summer treat for you. It only calls for a few simple ingredients and there is no baking required! It also happens to be vegan, gluten free and paleo approved! I used cashew butter as the base because I really love the subtle flavor and buttery texture of it. If you need to make this nut free, you can certainly use sunflower butter instead. This fudge has a lovely, creamy texture with hints of cinnamon and sweetness from the maple syrup. 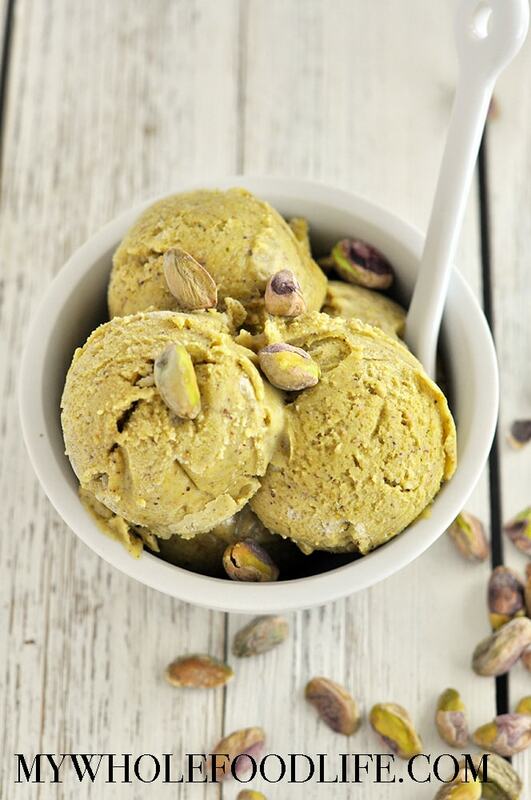 2 Ingredient Pistachio Ice Cream. You guys! This is a super simple ice cream recipe that doesn’t even require an ice cream maker! Only 2 simple ingredients too. 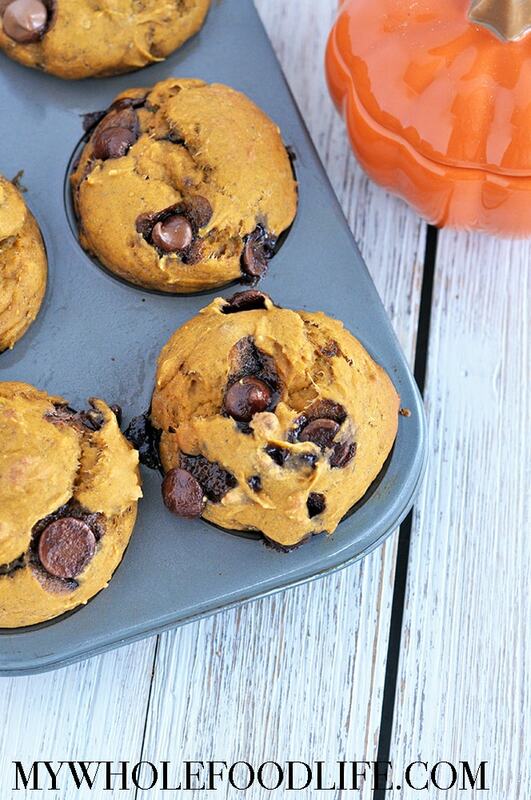 This healthy recipe is vegan, gluten free, paleo, and contains no added sugar. Can it get better than that? This summer we are trying to use up all our pantry ingredients. I had a huge jar of salted pistachios from Costco. So I decided to make pistachio butter. It was so easy and literally took only 5 minutes in my Blendtec Twister Jar. 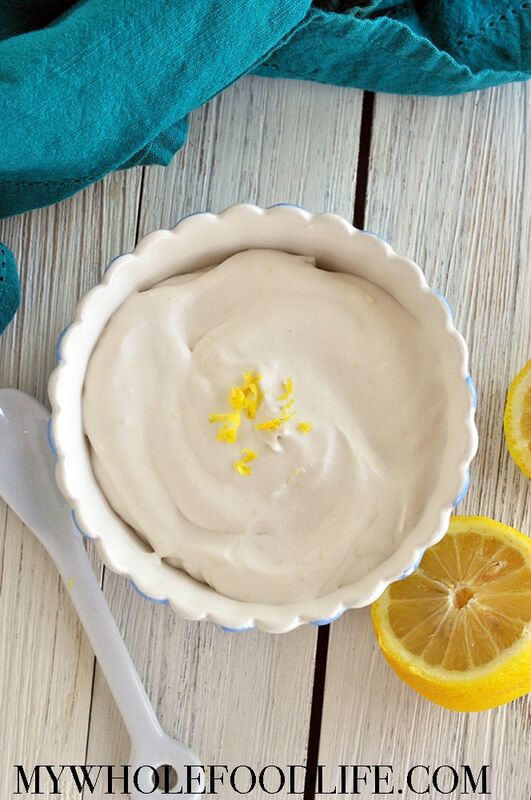 This Lemon Coconut Mousse is perfect for spring or summer. It can be made in about 5 minutes with only 4 simple ingredients. 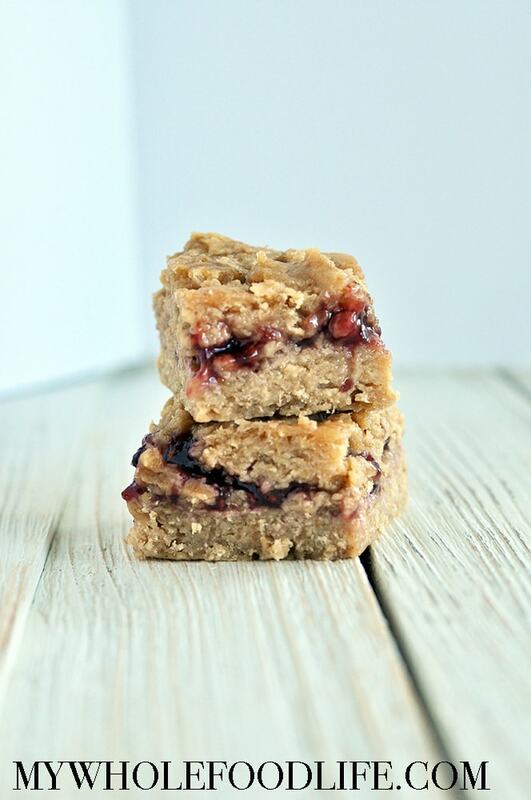 It’s vegan, gluten free and paleo approved too! This creamy mousse is silky smooth and packed with lemony flavors thanks to the lemon juice and lemon zest. Marcus took one bite and wanted to eat the whole bowl! I have to admit, I kinda wanted to as well!